We are committed to keeping registration fees affordable at Writers at Harriman. We’re able to do this with the help of generous grants from organizations who support our mission. Our registration fees are listed below. 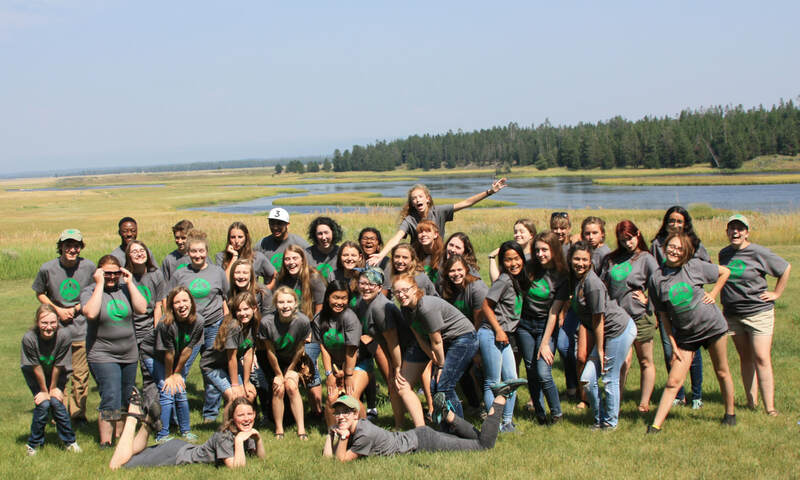 Students get 6 nights at Harriman State Park in dormitory housing, 17 meals, a guided horseback ride, a camp T-shirt, a writing notebook, and a full course of writing instruction. Transportation to Harriman State Park is not included. Students are encouraged to carpool. Some scholarships are available. The early registration deadline is June 1. The late registration deadline is June 15.